One of life's greatest joys is the experience of savoring a glass of fine wine. Some wines you might choose to drink immediately, while others you'll prefer to let age, allowing you to enjoy the vintage's full complexity years later. 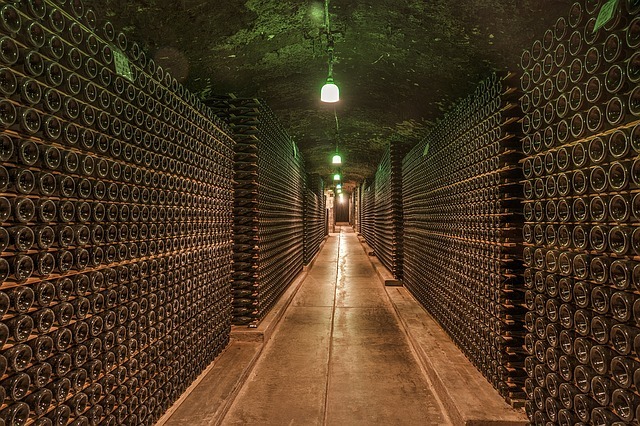 There's an important connection between how wine is stored and how it ages. If you're more of a collector than a wine drinker, or if you prefer to postpone enjoying your wine until it reaches a certain age, it's important to make sure you're storing it properly. Storing wines is essential to preventing them from aging too fast, but why does wine age in the first place? Complex exchanges and chemical reactions go on within wine, and the outcome - whether good or bad - depends on the composition of the wine and the influence of the outside environment. Wines higher in tannins, sugars, alcohol and acidity differ in their reactions from wines lower in these compounds. Typically, higher concentrations lead to better aging, although the relationship between them can be complex and the wines with the most aging potential strike a delicate balance. Then you have the outside environment. Wine is best stored in cool, dark places. If you expose your wine to sunlight, high temperatures, or lower humidity, you'll likely end up with wine that spoils or simply falls flat. Temperature is one of the main factors that decides whether red and white wines remain in prime drinking condition. High temperatures cause wine to age faster, and cool temperatures cause it to age slower. 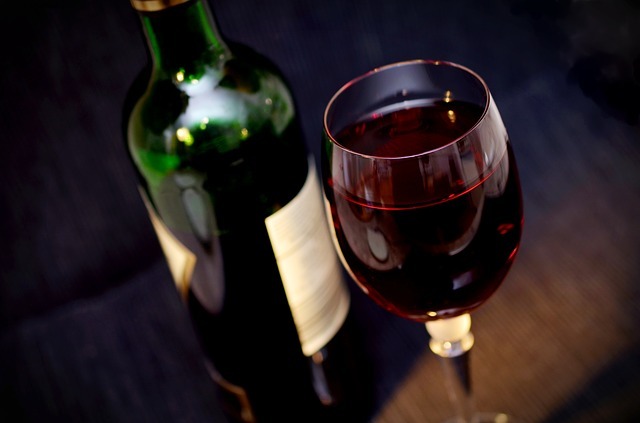 Tradition holds (and experts agree) that the best temperature to store both red wine and white wine is around 55°F. Cellars and caves typically maintain low temperatures year-round. Throughout history, many people have stored their foods and drinkables in these areas to keep them from spoiling, even in the heat of a sweltering summer. 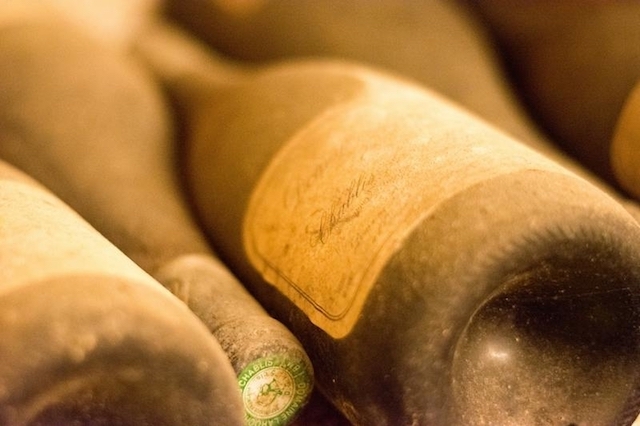 It's therefore no surprise that wine tends to last longer when stored in underground locations. To keep your fine wine in prime condition, you need to know the best ways to store it. Below you'll find tips on best practices for short- and long-term storage. We've already mentioned that the best temperature to store red wine or white wine is a cool 55°F, but there's a bit more to it than that. While you want your wine to stay cool, you also want it to stay consistently cool. White and red wine storage temperature must be stable. Natural temperature fluctuations, like those you'd find in a cave environment, are slow and barely noticeable in the long run. However, rapid or extreme temperature fluctuations can damage wine. Inconsistent temperatures can cause wine to age much too fast, and they can alter the chemical makeup of the wine or cause it to spoil. Temperature swings can also affect the cork, causing it to contract and allow air to pass through into the wine. 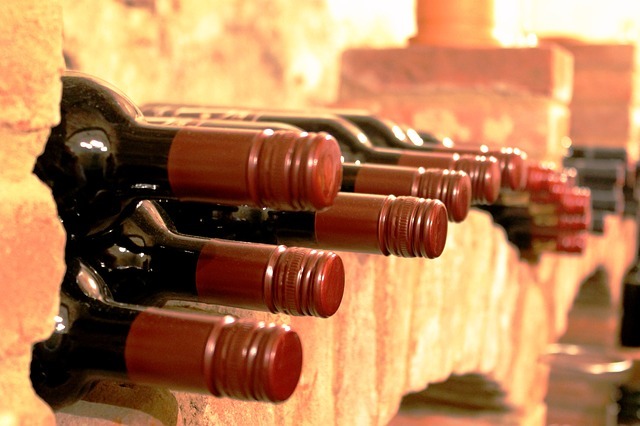 Apart from cool temperatures, wine cellars also provide another crucial factor: humidity. When you store wine, you want to mimic the natural environment of a cave or cellar and make sure the area isn't too dry. Experts agree that humidity levels only affect wines with a natural cork stopper, not a screw cap or any type of non-natural stopper. However, the vast majority of wines are still bottled with cork stoppers. Anywhere from 60 to 80 percent humidity is acceptable for these wines, with 70 percent humidity deemed the ideal. Storage areas too low in humidity can lead to shrunken corks and increased oxidation, which can lead to a higher ullage between the cork and wine. Shrunken corks can also allow microbes to enter the bottle and react with the wine inside. Conversely, too much humidity enables mold growth, allowing for spores to work their way into the bottles. High humidity can also damage wine labels. If you care about keeping the bottles in your collection pristine, you don't want the labels being damaged by mold or excess water vapor. When you're storing wine, you need to keep light away from the bottles. This includes direct and indirect sunlight as well as artificial light. Any type of light will begin to interact with the wine and cause it to age prematurely. It can oxidize the wine and result in off flavors, and it can lead to unwanted and irreversible chemical reactions that serve to ruin that bottle of wine. Moreover, exposure to light and temperature increases can go hand in hand. If you handle your bottles of wine too much, or if you expose them to too much vibration, you risk damaging the contents. Too much movement can prevent the wine's natural sediments from settling, potentially altering its flavors. Make sure your wine remains stable and away from curious hands, or from machinery that will cause it to vibrate too much. The good news is that you don't need to worry about buying a plug-in wine cooler or setting up a wine cellar somewhere in your home. Off-site storage wine cellars are temperature-controlled and have the ideal balance of humidity, darkness and stability that your fine wines demand. These facilities house thousands of bottles of the finest wines, and they're operated by professional teams who monitor them and remedy any discrepancies. Your wines deserve the best, and that's why you should ensure they have proper storage. Low temperatures, higher humidity and a dark environment will give your collection the perfect home base to ensure longevity and exquisite taste. JJ Buckley Fine Wines proudly offers state-of-the-art wine storage in our Oakland facility on every bottle you purchase from us - free for the first six months! Reach out to our team of experts to see how we can help you. Copyright JJ Buckley Fine Wines 2018.